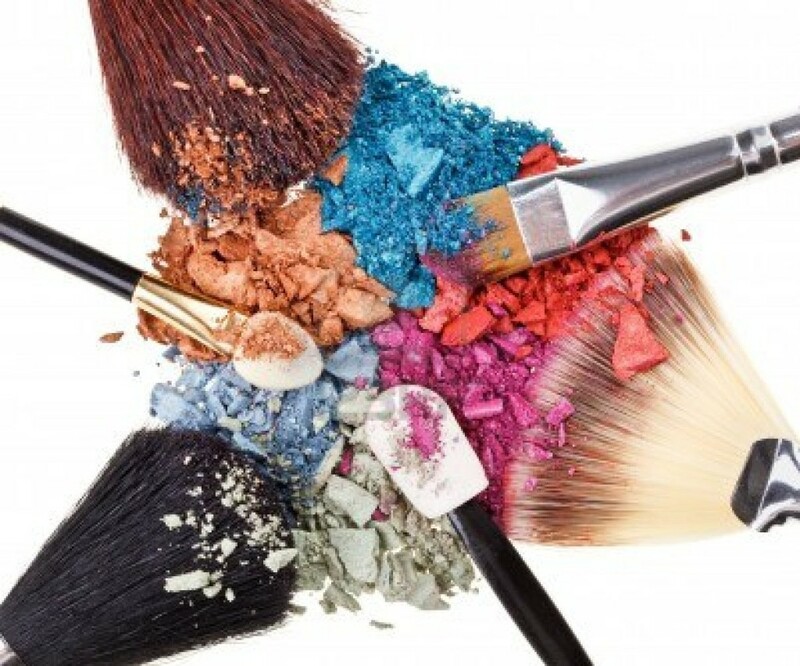 Makeup Tip: Keep it Clean! Let’s face it kids, we all use makeup brushes almost every day and we hardly ever clean them. I know it’s something I always forget to do…but it’s essential to keeping your skin clear!! I mean, think about it! I know I use different colors of eyeshadow almost every day and it all builds up inside the brush. Not to mention, your foundation brushes have dried up, old makeup on them when you apply the new makeup! They collect dirt, bacteria, and even dead skin cells! I try to clean my brushes every week, but sometimes I forget and it’s more like two weeks (my bad). The old way of cleaning brushes involves olive oil and dish soap and in my opinion, too much work. But Sephora has made this task much easier! Here’s a couple products I use that will get your brushes nice and clean (and make them last longer)!! This small spray bottle is for every day use. Great for cleaning your eyeshadow brushes before switching shades! Here’s the weekly cleanser I was talking about! It’s super simple to use, keeps your brushes in tiptop shape, and is only $6!!! I love using sponges for my foundation, and the buildup can be super gross!!! This foam is the easiest way to clean sponges I’ve found. A must have if you’re a sponge-type girl! And that’s it! Some simple products to keep your brushes, and more importantly, your face, nice and clean!! Leave a comment below and tell me: Do YOU clean your brushes?